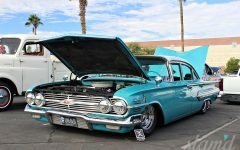 Anyone that’s ever hosted or helped out on throwing a car show knows what kind of hard work and just how big of an undertaking this task really is. 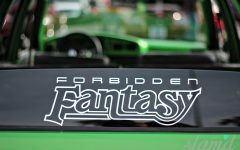 Sure, it sounds like it’d be all fun and games, but the work is intense and sometimes a thankless job. Just choosing a show date working around all the other shows and events out there is a daunting task. 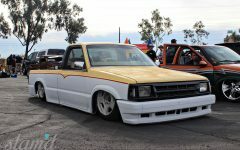 But here at Slam’d Mag we appreciated these champions of the scene that continue to host events for all of us to attend and keep this going for generations to come. 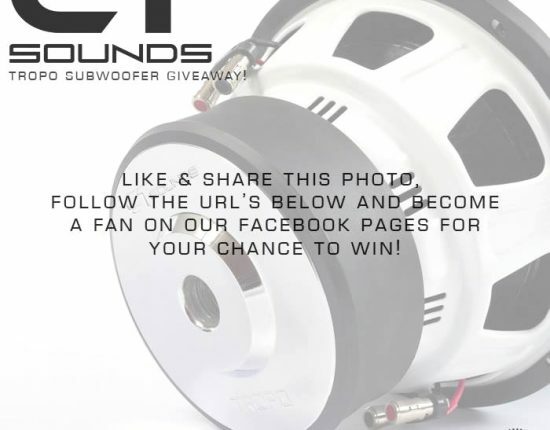 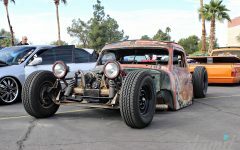 Severed In The Southwest is no different, these guys work hard year round just to bring you something fun to do with your car buddies in December. Rain or shine (luckily it was shine this year), the SSW crew hosts one of AZ’s premier shows. 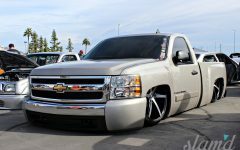 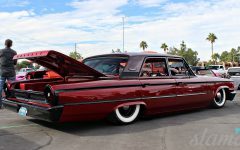 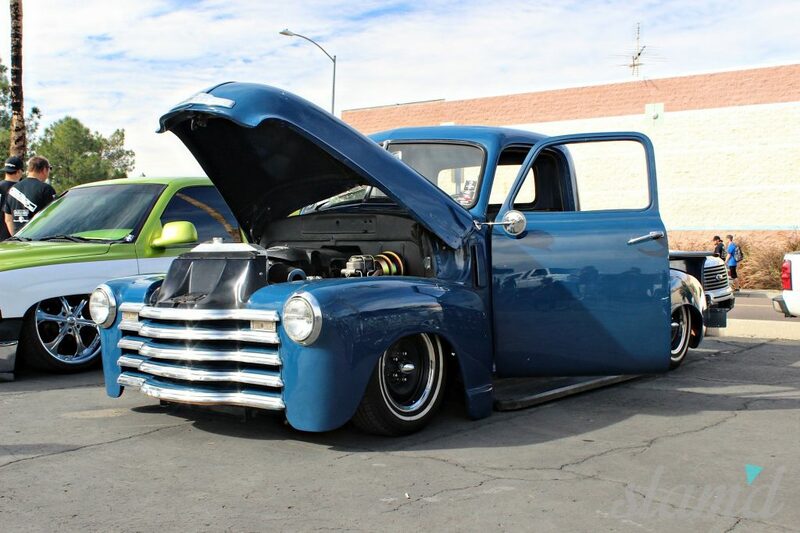 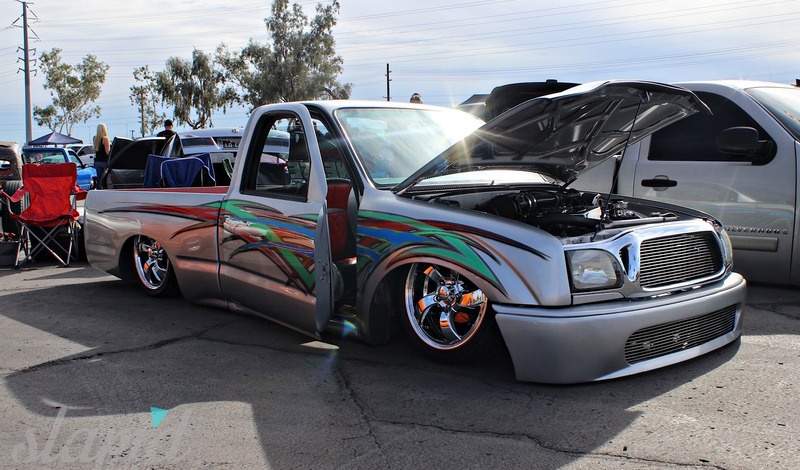 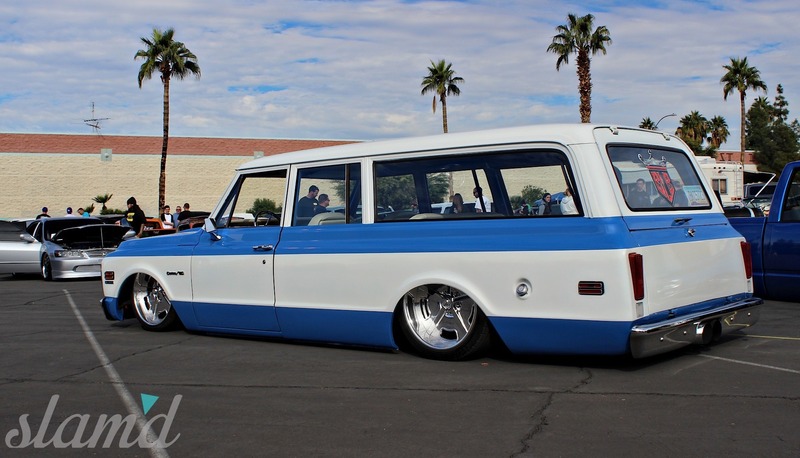 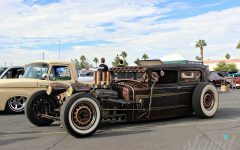 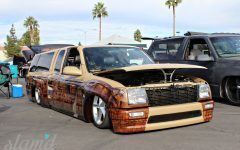 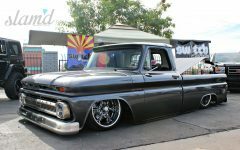 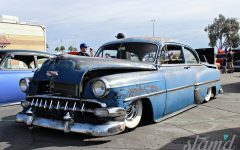 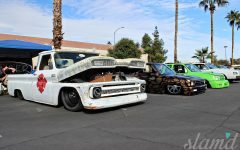 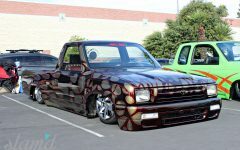 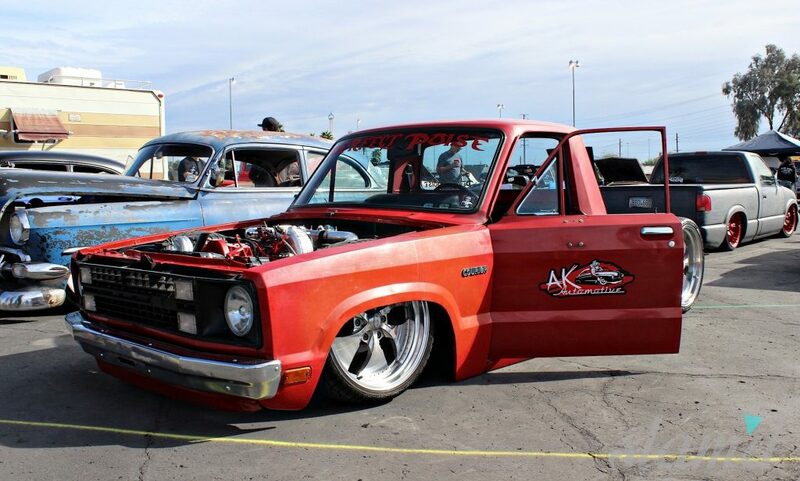 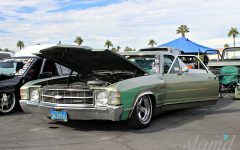 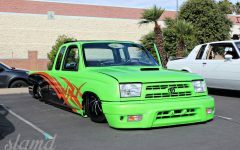 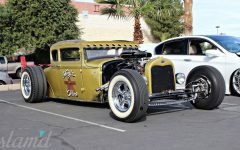 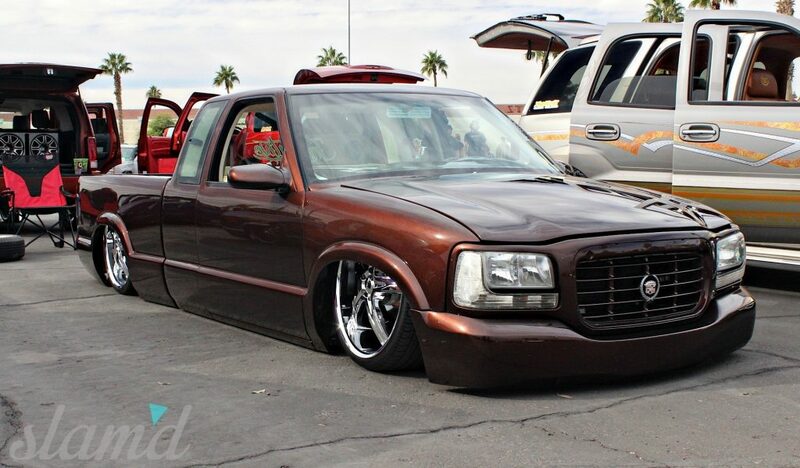 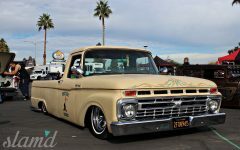 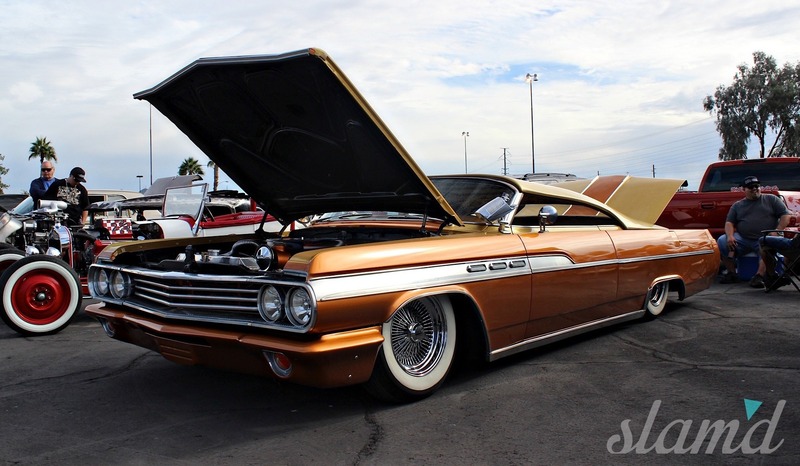 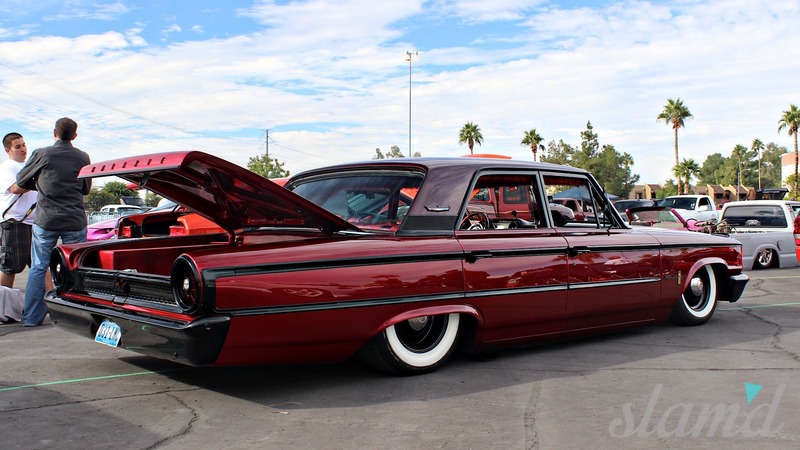 Held at Castles and Coasters in Phoenix, Arizona and hosted by the local Severed Ties chapter, this event attracts some of the highest quality rides AZ has to offer along with bringing out custom vehicles of all types from across the Southwest. The nice thing about the weather in the west is the ability to throw shows and car meets all year long, although it doesn’t always workout, usually things do go according to plan and this year’s SSW weekend had the perfect weather to accommodate both spectators and participants alike. 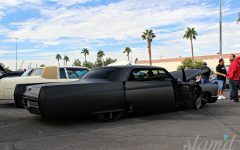 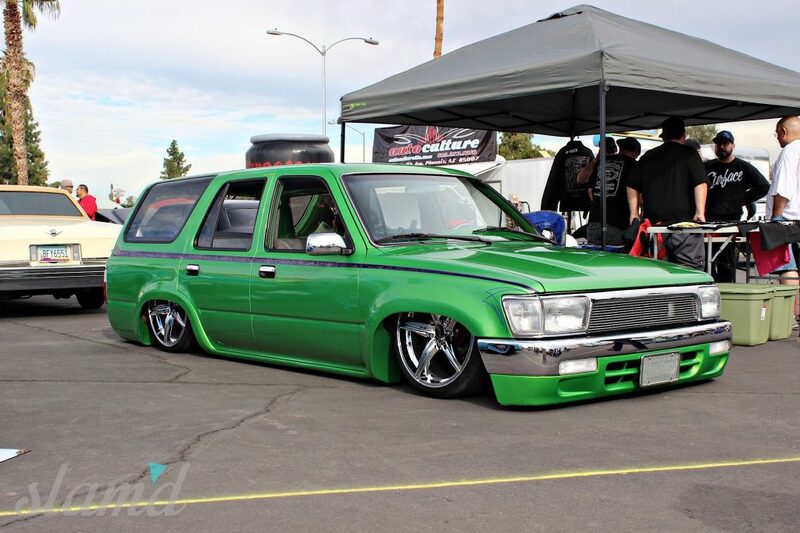 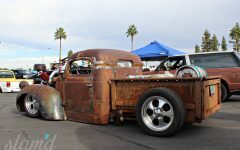 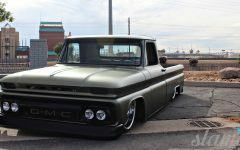 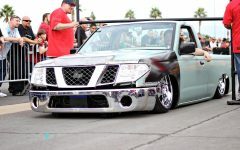 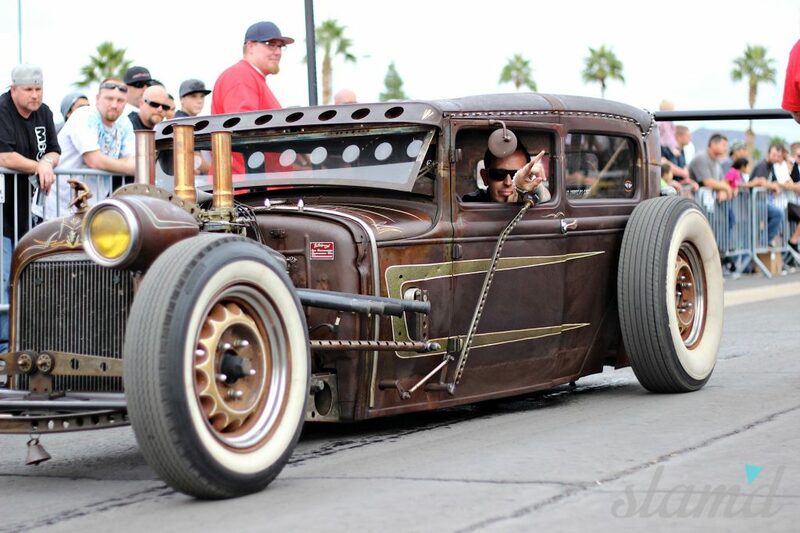 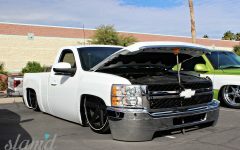 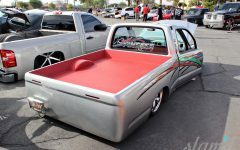 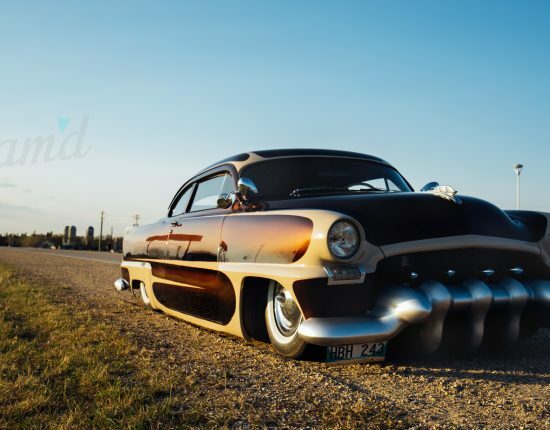 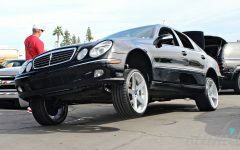 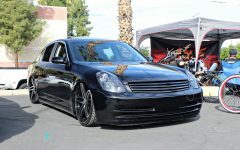 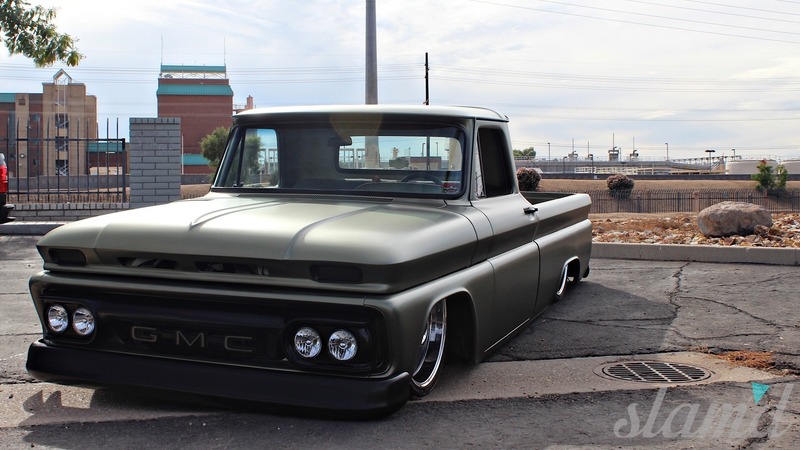 The custom automotive scene in the Phoenix area is one of the most rich and vibrant in the Southwest. 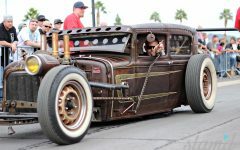 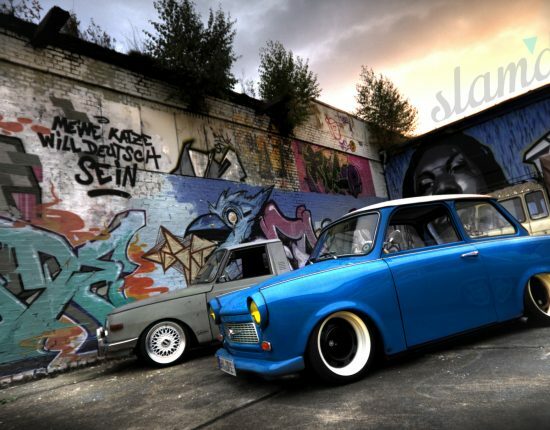 It seems that every time you turn around you trip over another new quality build and innovative ride coming out. 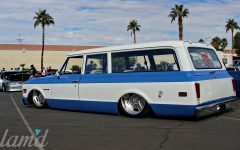 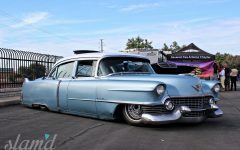 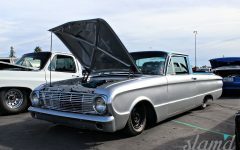 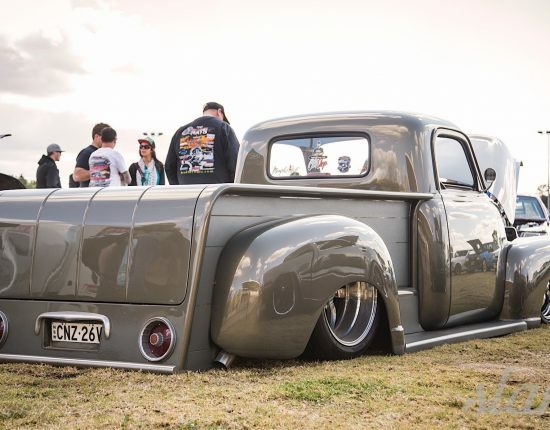 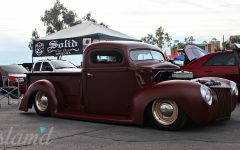 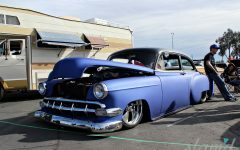 At SSW this really shined through as exquisite paint jobs, big billet wheels, the baddest motor swaps, and the some of the lowest rides filled the show area. 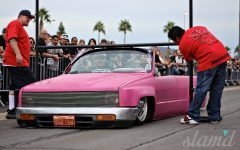 One of the highlights of Severed In the Southwest is the highly anticipated limbo contest as there is an ongoing battle to be the “lowest in AZ” amongst the locals. 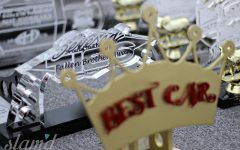 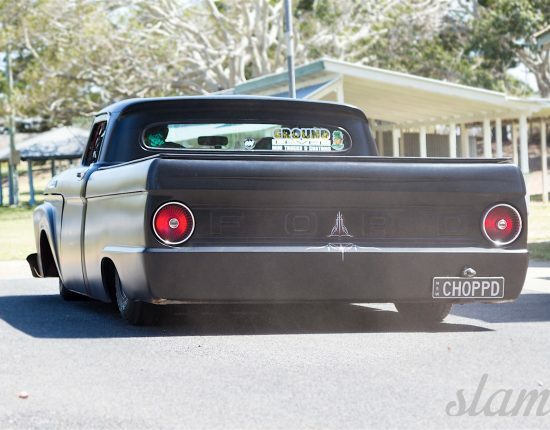 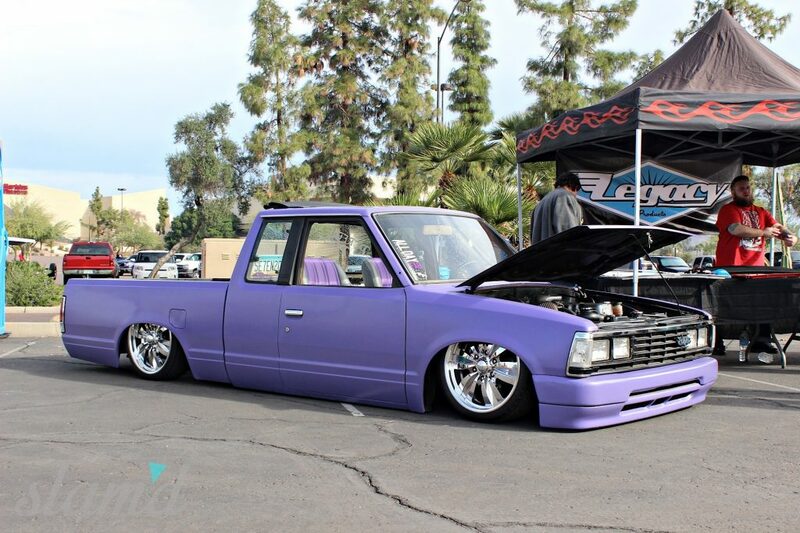 Vehicles lined up to determine the lowest of the low, but this year it was the pink roadstered Toyota from Freaks of Nature car club that took the title from the reigning champ, Will Freeman’s purple Nissan 720 from Perfect Poise. 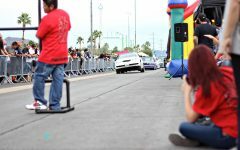 It was all in good fun as everyone really enjoyed participating and watching the showdown of lows. 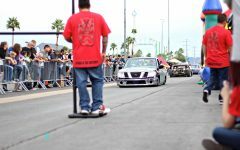 This show, along with all the clubs and independents from the Phoenix area truly keep our scene alive and moving in a positive direction. 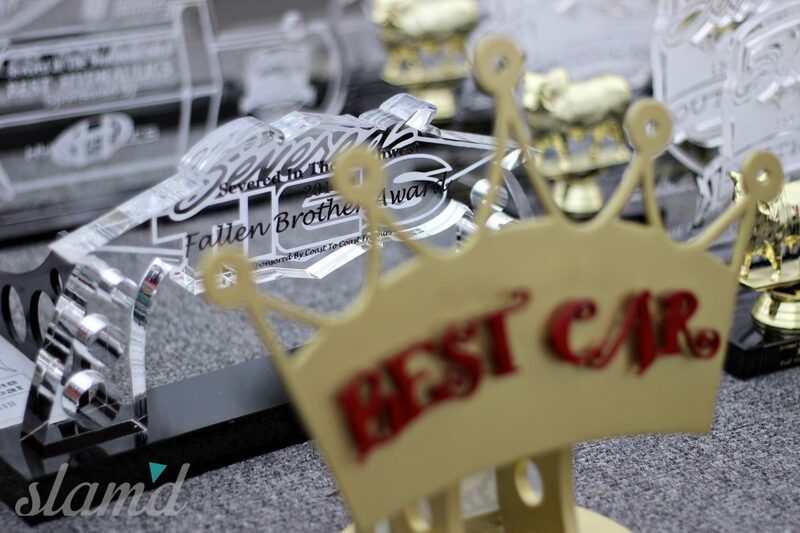 We know our custom futures are in great hands whenever we attend amazing events like SSW. 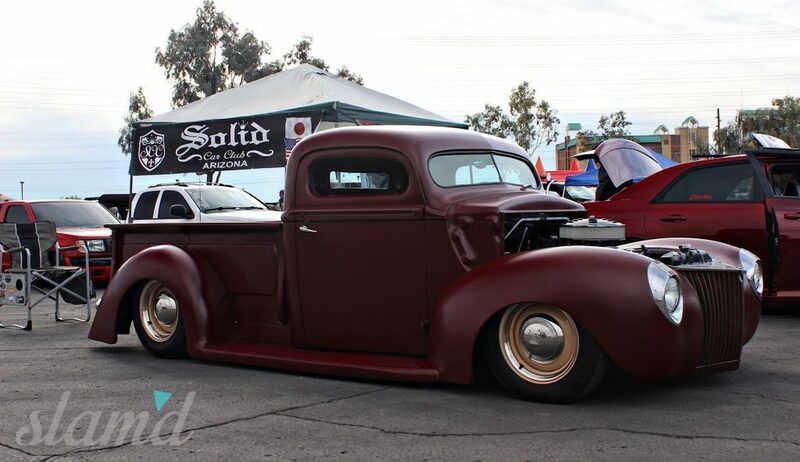 Make sure to put this one on your calendars for 2015, we’ll definitely see you there next year!